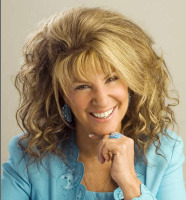 Mikki Williams, CSP, CPAE Speaker Hall of Fame is a professional speaker, an executive speech coach, producer of Speakers Schools and a Vistage speaker and Chair of two of their executive peer advisory boards. 1) How have you developed your professional speaking career? 2) What are Speakers Schools? 3) How can Executive Speech Coaching benefit me?